Irvine—On Monday, the Irvine Police Department kicked off its first ever Community Emergency Response Team (CERT) class taught in Mandarin. The program is the first of its kind in the state and is believed to be the first in the nation. The goal of CERT is to provide private citizens with the basic skills needed to protect themselves, their family, and neighbors, and to respond to the immediate needs of the community in the aftermath of a disaster when emergency services are not readily available. The City of Irvine has more than 2,000 CERT members who participate in an array of events, from training exercises to aiding in the search for missing persons. The Irvine PD Emergency Management Unit saw a need to expand upon this training to include the City’s growing Mandarin-speaking population. The Emergency Management team utilized existing staff, including a Mandarin-speaking Public Safety Assistant who became a certified CERT instructor, to develop this program. The extensive CERT training manual was translated into Mandarin and presentations were prepared in Mandarin. 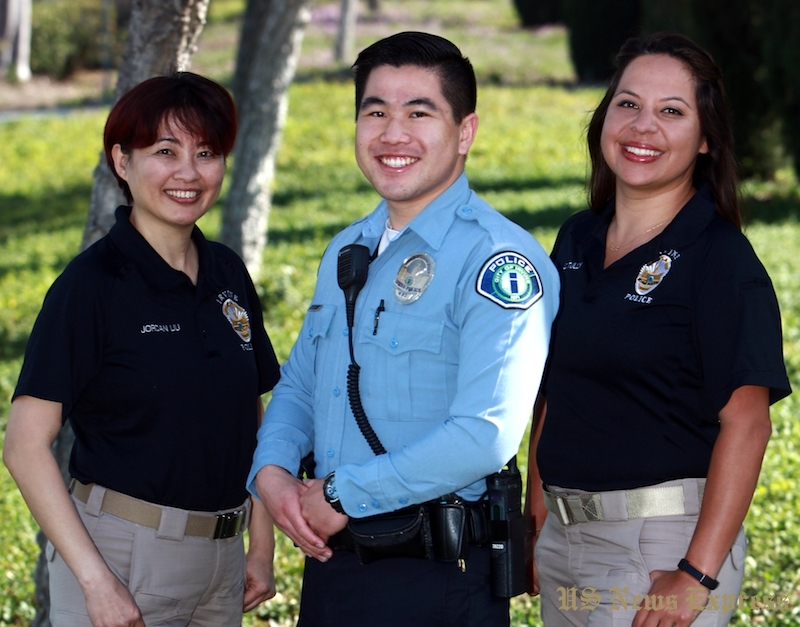 Irvine PD Officers who speak the language are also an integral part of the program. “After many months of planning, it was so exciting to see our Mandarin CERT program kick off last night. Irvine PD staff have invested countless hours over the past six months to make this program possible for our Chinese community, and seeing the enthusiasm of the participants only validated for us how important this was,” said Emergency Management Administrator Bobby Simmons. The inaugural class contains 50 Irvine residents who came to the Civic Center Monday night for the first of eight classes in the course. Classes are held on Monday and Wednesday evenings. The course contains classroom-style instruction and hands-on training. Topics covered include Disaster Operations, Fire Suppression, Light Search & Rescue and more. The class graduates May 2 after a final exercise at Orange County Fire Authority headquarters. For more information on future CERT classes, visit cityofirvine.org/cert. Next articleVolatility Set to Continue but Investors should Buy on Dip?